That was hysterical!! :) Bentley is sure a good interviewer! Happy Birthday!!!! Hi Emma, yeah I'm glad they are tough old birds! Plus, they have us to take care of them. BWHahahahahha....My Mommy remembers all that OLD stuff too. And I expected our house to burn down because of ALL her candles. Thankfully, she refused to light them. There is NO way I'd light THAT many candles! BOL!! Happy Birthday Melissa!!!! SO glad you liked your card! This is an absolutely hilarious post! I enjoyed it thoroughly!!!! Bentley you are so funny! And poor Melissa!!! BOLOLOL!! And those baby photos.........you were just SO SO adorable!!!! Thanks so much for linking your post up to thoughtless Thursday!! Happy Birthday!! I hope it is fabulous! Thank you! It is a gorgeous day and we even saw our first Monarch butterfly. Bahahah! Yeah, how dare you not save Lincoln?! lol - such a hilarious interview. Channelling inner Galifinakis, I think. Just need a couple ferns. BOL! It's a guilt that she has obviously carried for decades! Maybe Galifinakis needs a hard-hitting Basset Hound sidekick!! Bentley this was a hilarious post! LOVE! Happy Birthday Melissa, I hope you have a fabulous day. Thanks so much! I enjoyed learning about you on your list today! Spring has definitely sprung! And yes, how horrible for it to take so long for coffee. Happy Bday Melissa. Lots of barks from Ruckus and his sapiens :) Happy Thoughtless Thursday! Well, in dog years I'd be biblical! BOL!! That was a wonderful post! I lost track of all my LOLs. Hilarious! Bentley... excellent questions... perhaps you could write your very OWN book. ;) Oh and Happy Birthday Melissa! Good grief, don't give him any ideas! BOL! Thanks for stopping by to visit and I'm glad you enjoyed it! Wonderful interview and happy birthday, Melissa! Thanks! It has been a great day. I'm glad that you dropped by. Thank you Whitley. I visited your page to say hi and I looked through your awards. Your Dogster Diary Photos are adorable!! Wonderful! Happy Birthday to you! Happy Birthday to your Mom! Life was different before video games...lol. That was a GREAT interview, Bentley, I laughed so much! I am sorry I am late in coming by to say Happy Birthday to your Mom, I hope she had a great one!! Thank you, Ruth I can never be sure what Bentley is going to say out loud! Haha! What a great interview,Bentley!! I do believe your Mama and my Mama were born during the same period of the dark ages. I can't even imagine a world without iPhones or the interwebs! 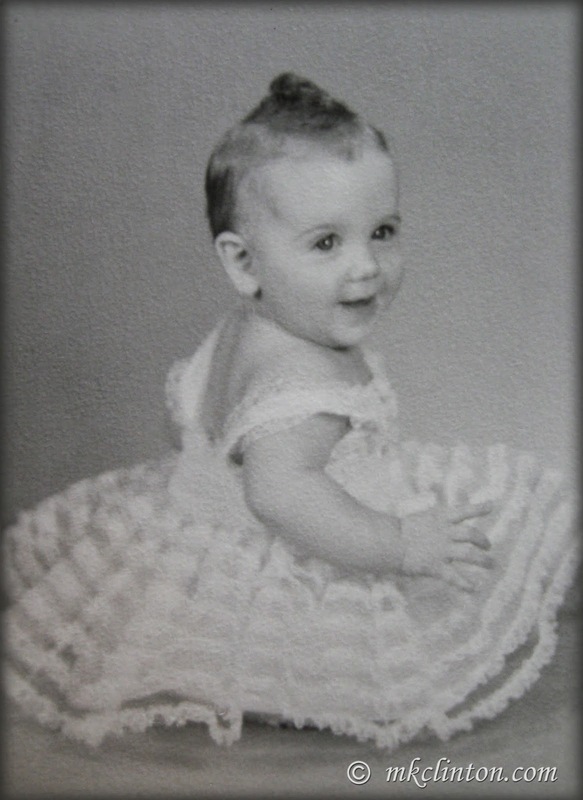 We hope your Mama has a great birthday!! Can you believe the hardships we survived?!? LOL! Bentley is a hilarious interviewer! Happy Birthday! Thanks so much. He keeps me laughing. Happy Birthday Melissa! That was a great interview. Our mom must be about as old as yours because she remembers those days of only 3 TV channels and rotary dial phones. Thanks! It is funny how many things we take for granted that were beyond our imagination as kids. Geez Bentley! Your mom must be as old as my mom! She had those rotary dial phone things, b/w TV, party lines were just being phased out. The cars had something called window cranks, no a/c. It must have been so tough. We are lucky they survived! Happy birthday to your mom today! Be nice to her. Bentley, what a dog gone hilarious post! Can you imagine what it must have been like for a dog back in the Stark Ages?! OMD we missed your birthday yesterday!! Happy Belated Birthday!! 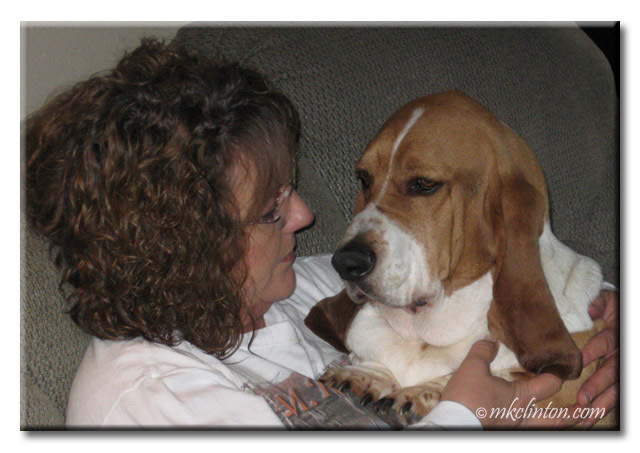 Denise & ~ Shasta!!! Bentley and Pierre you are hilarious as always! !